Ready to give your thumbs some exercise? 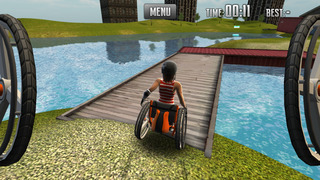 Then jump into this action packed wheelchair game. 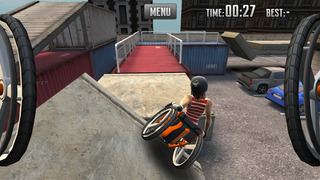 Roll your way through the levels as quickly as possible, do stunts and jumps, find hidden items and don’t tip over. The unique controls adds to a fun and challenging experience. - Realistic and intuitive controls. - 16 fun and challenging achievements. - Lots of ways to fail.